3CX, developer of next generation software-based Unified Communications Solution, has joined the SIP Forum to be party to the future of the SIP standard, but most importantly to contribute to the further development of open standards for SIP technology. 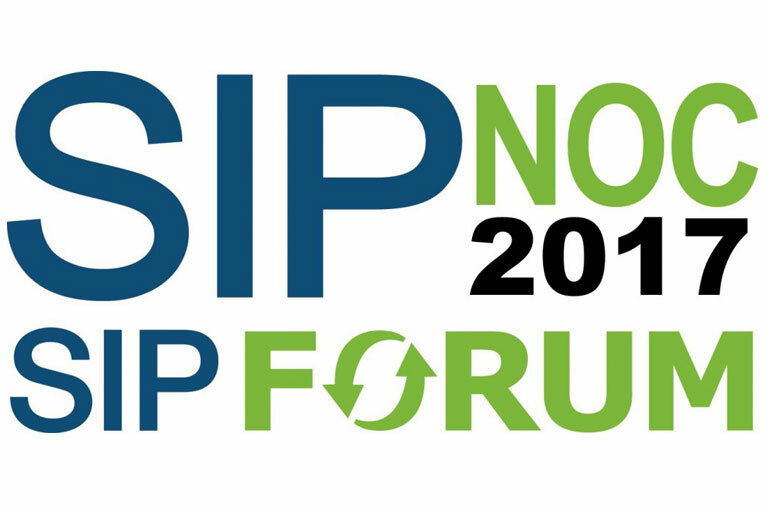 The SIP Forum is a leading industry association committed to SIP. In its role as a new Full Member, 3CX will provide new impetus for advancing the interoperability of SIP-based hardware and services. The SIP Forum’s groundbreaking SIPconnect Certification Testing Program is designed to certify organizations´ products and services for their conformance with the SIPconnect specification. The long-term goal of this certification program is to pave the way for better interoperability between SIP based products and services on a global scale. 3CX already supports SIPconnect v1.1. However, it is going to undertake the SIPconnect certification testing in order to be validated as fully compliant with all mandatory requirements of the SIPconnect Technical Recommendation v1.1. Once SIPconnect certified, every 3CX IP PBX can be easily connected via SIPconnect 1.1. to any certified SIP trunk. This will ensure 3CX users direct access to an even broader range of SIP trunks.